South Beach is a longtime Ocean Beach classic. 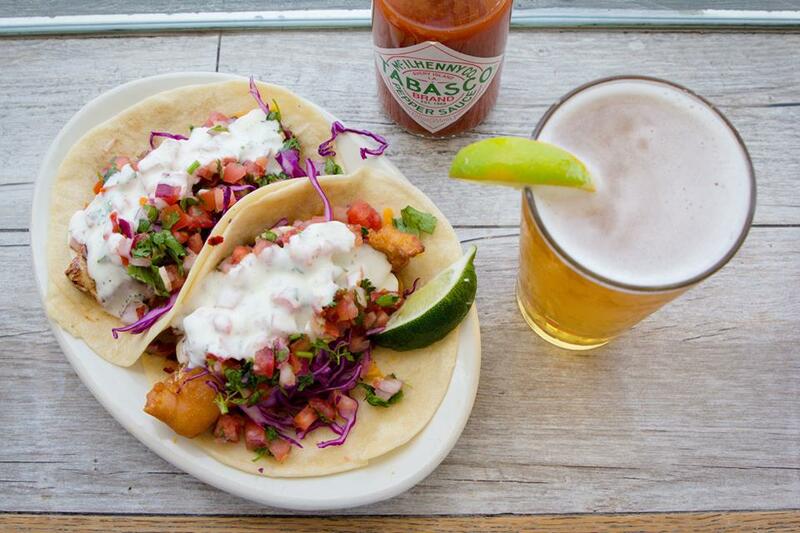 Some say they serve the best fish tacos in San Diego. We are part of the "some!" The Mahi Mahi Fish Taco and Wahoo Burger are the staff's favorites!